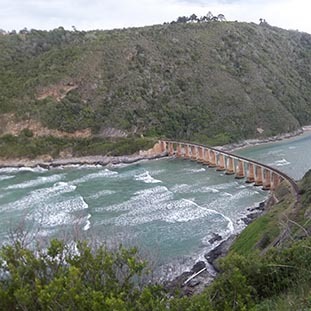 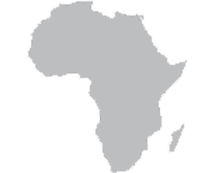 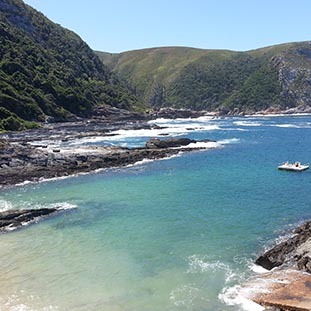 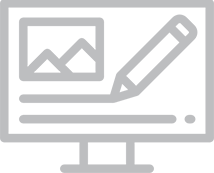 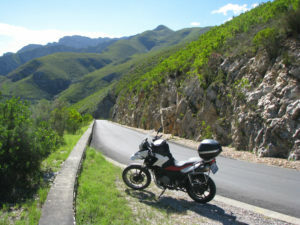 Journey with us through South Africa and Swaziland and we cover 3,500km from Pretoria to Cape Town. 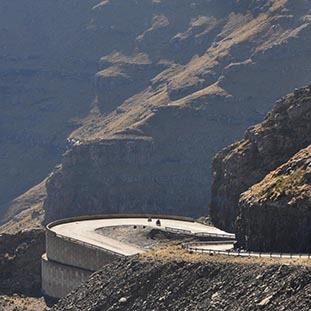 Incredible roads, amazing people and breathtaking landscapes……. 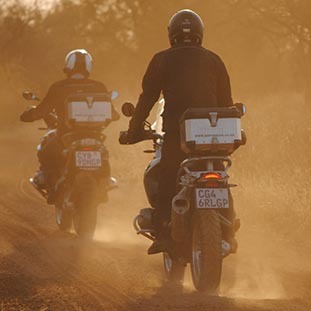 This ride of a lifetime take you 8,500km through 6 African Countries. 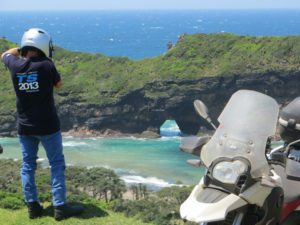 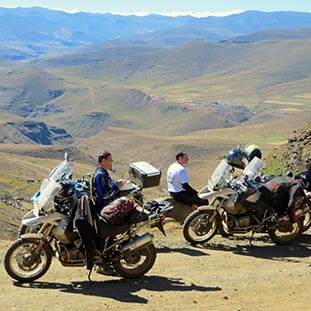 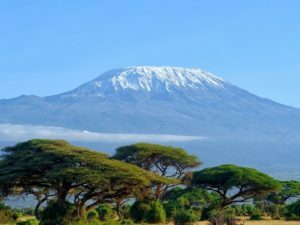 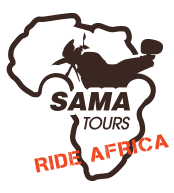 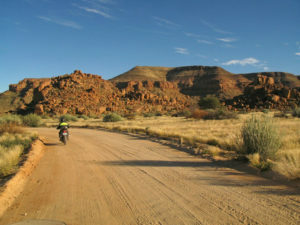 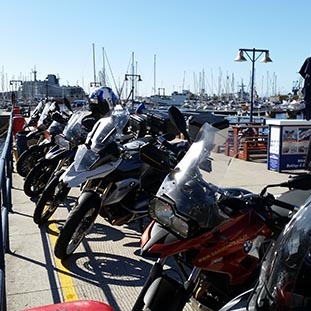 Discover Tanzania, Malawi, Zambia, Botswana, South Africa and Lesotho on 2 Wheels…..